Along with planning the meal itself, planning the drinks for a dinner party can be fun and creative. 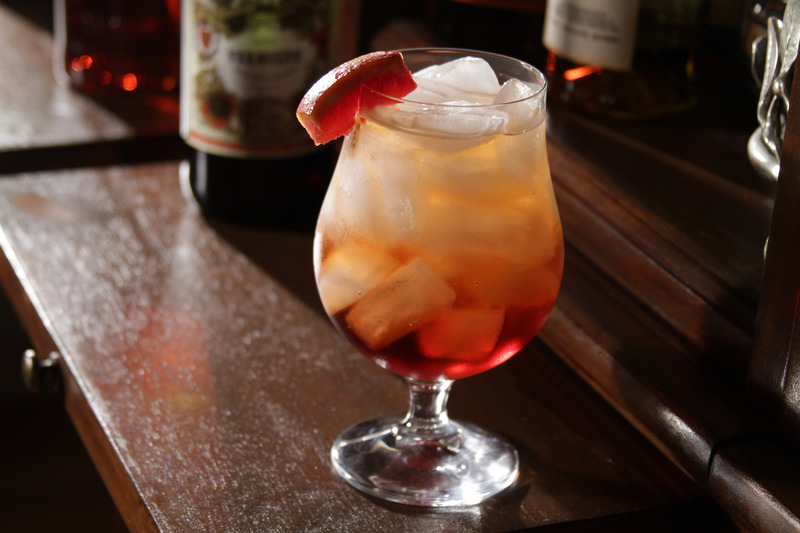 I love to serve an apéritif as guests arrive, preparing them for a hearty dinner, and to end the evening with a relaxing digestif. Here is one apéritif and one digestif that have become some of our favorites, and would be great for either a dinner party or a date night in. 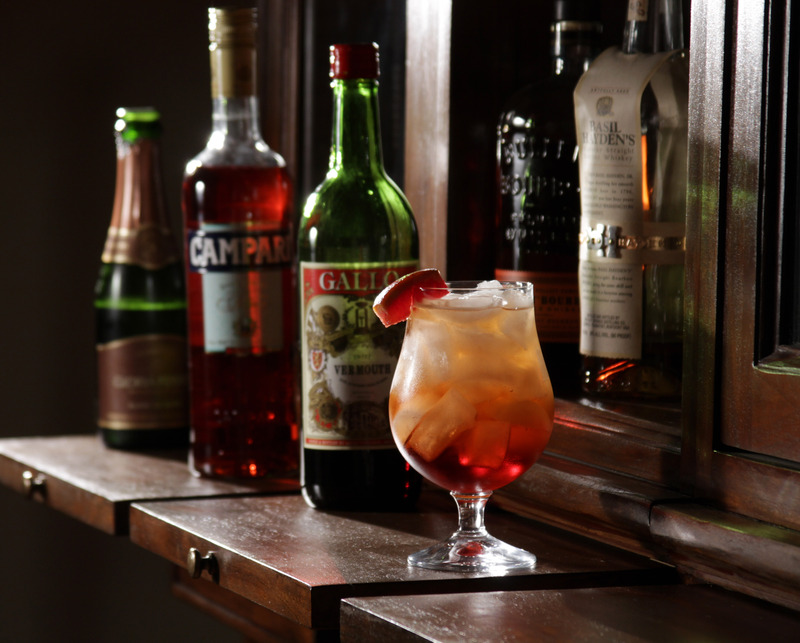 Negroni Sbagliato: using classic aperitif ingredients like Campari and Prosecco, this cocktail is just the right amount of bitter while also being very punchy and refreshing. Add ice to glass and layer each ingredient. Serve with a citrus garnish. 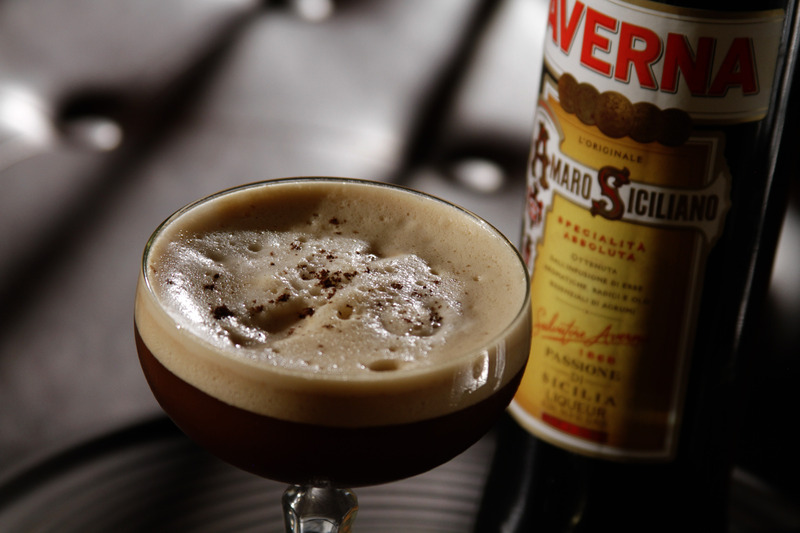 Coffee Spritz: On cold nights an Irish coffee is a great way to end a meal, but if you’re looking for something cooler as the weather warms, or simply looking for an alternative without losing the coffee flavor, this is the perfect cocktail. 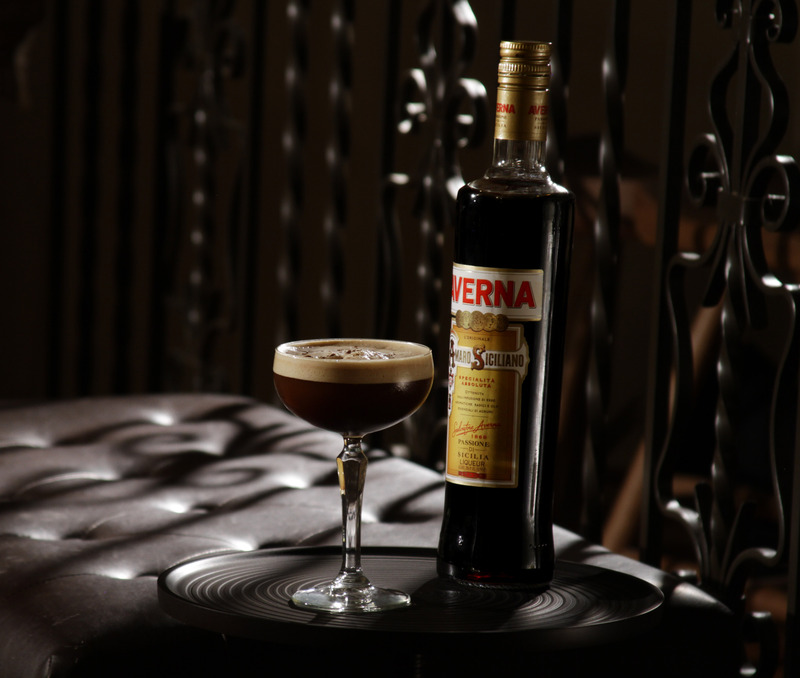 The Averna digestif liquor in this cocktail gives it a delicate herby taste, while the coffee and vanilla syrup give it body and sweetness. The foamy texture comes from an egg white, which makes this a great brunch cocktail as well. Add all ingredients except for Prosecco to shaker and shake for at least 15 seconds. Add ice and shake until chilled. Pour into glass and let sit for a few seconds before topping with Prosecco.